Thanksgiving is a beautiful opportunity to celebrate peace, kindness—and turkeys. Each year, I try to find a way to celebrate compassion on this special day. Last year, I joined Gene Baur and Farm Sanctuary at the Celebration for the Turkeys in downtown San Francisco. This year, I plan to share an array of delicious homemade vegan dishes with my family and friends. 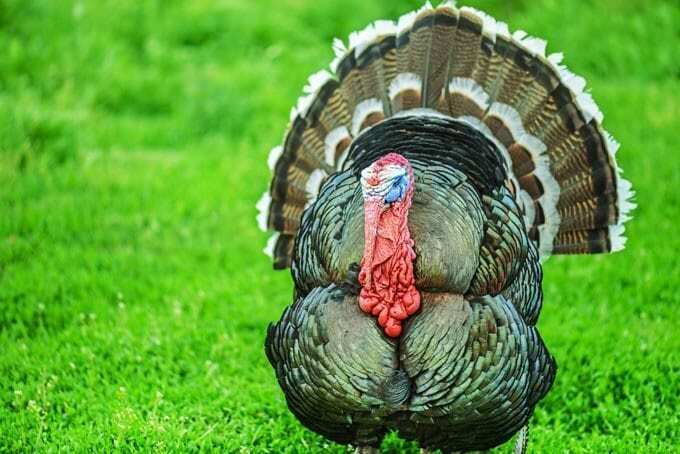 Though some people may give you a strange look when you mention you plan to celebrate a vegan Thanksgiving, keep in mind you’re in good company: Beyoncé, Russell Brand, Ellen Degeneres, Liam Hemsworth, Jared Leto, Alicia Silverstone, Gwen Stefani, Carrie Underwood and Kat Von D will be enjoying a cruelty-free Thanksgiving, too. 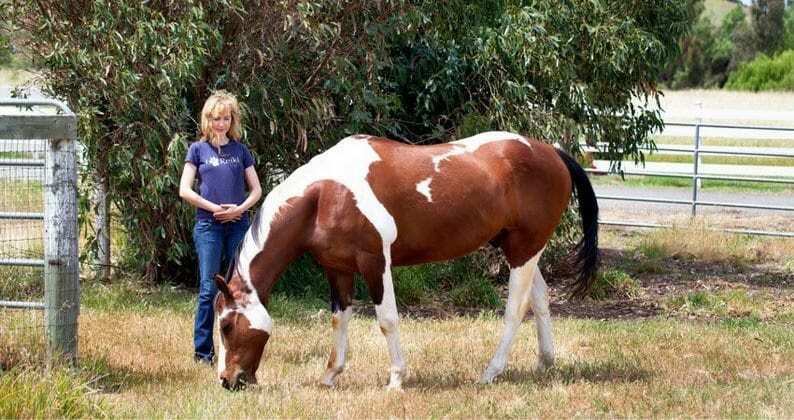 If you love to ride as much as you love to spend time with your horse, chances are you’ve rehabbed your horse from an injury at one time or another. 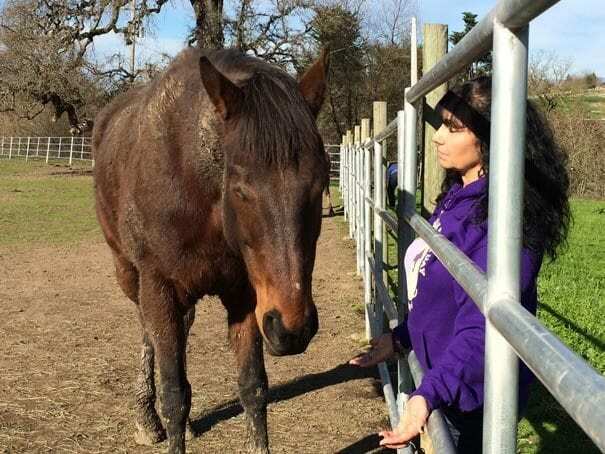 There are many ingredients to creating a successful journey back to health and soundness, and sharing Reiki with your horse can be very helpful to the healing program. Besides helping you navigate the difficulties of rehabbing with peacefulness, Reiki can give you the opportunity to deepen your bond with your horse! Animals make the best meditation partners. It’s true! 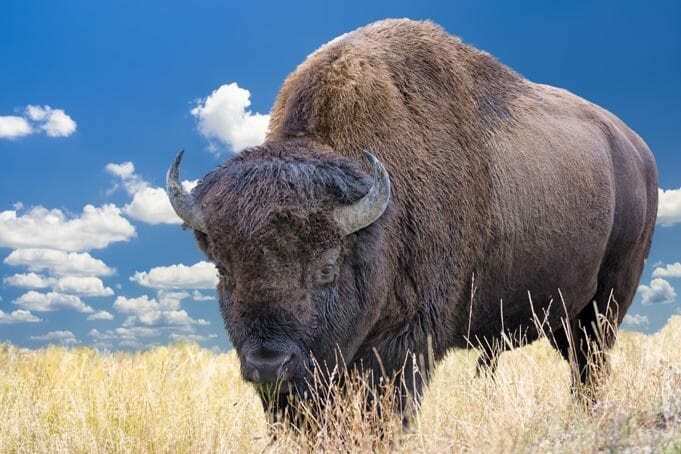 Their natural, calming presence helps to anchor us “in the now,” and they approach life with unconditional love, a real challenge for us humans. 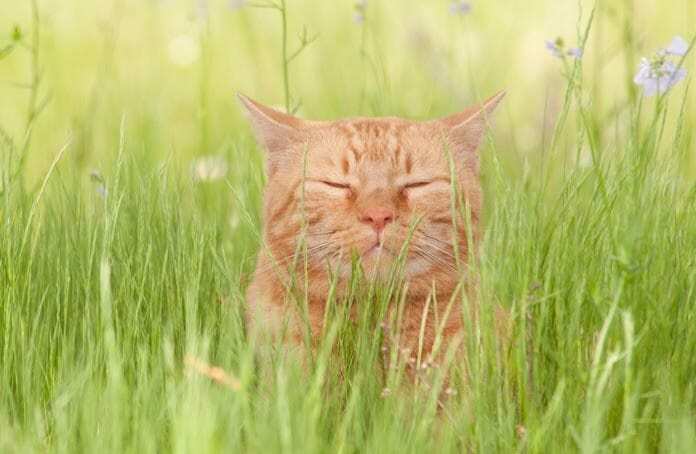 Next time your cat rests with its eyes closed, or your dog takes a snooze on your lap, don’t just think about how cute they are (because, of course, they are), but think, too, about what we can learn from them to improve our own meditation practice. Animals are natural meditators, with peaceful, nonjudgmental minds and open hearts. They remind us what we should all strive for whenever we meditate.